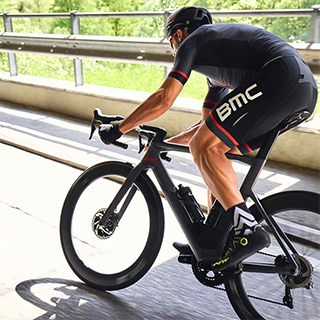 ROCA Sports is the exclusive distributor of leading brands including BMC Switzerland, Sportful, GAERNE, Sportsbalm, Tacx Custom and we are seeking to recruit a Brand Manager for Ireland. A minimum of two years’ experience in exceeding sales targets you will report to our National Sales Manager. An ability to develop and maintain relationships. Influential, persuasive, innovative and creative. Efficient management of your time. The ability to problem solve and motivate others to achieve the solution. Attain sales targets and objectives within budgeted costs. Attain distribution targets by product and or brand. Acquire and maintain a thorough working knowledge of the product ranges. Gain a comparative understanding of competitive product and use it to advantage. Plan coverage of the area in the most effective manner. Maintain accurate and up to date customer records. Ensure that products are effectively displayed at point of sale and full and proper use is made of all display units and materials. A competitive package is on offer based upon experience. This entry was posted in Uncategorised and tagged jobs.